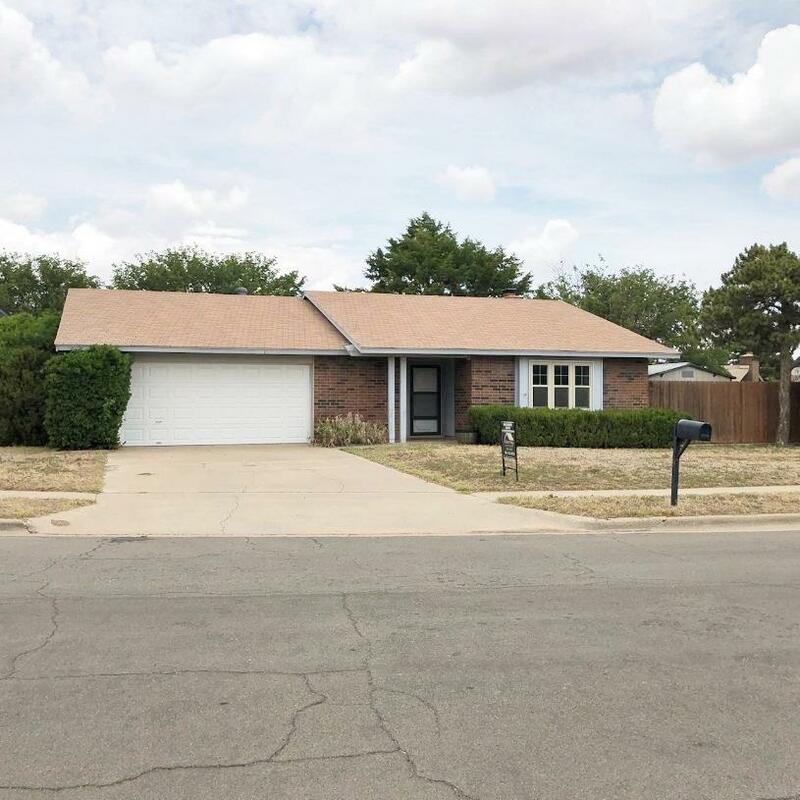 Close to TTU and Medical District, 3-2-2- home, large living area with fireplace, isolated master with nice sun room for extra living. Back yard is nice with a curbed fence. Priced to sell, call us!